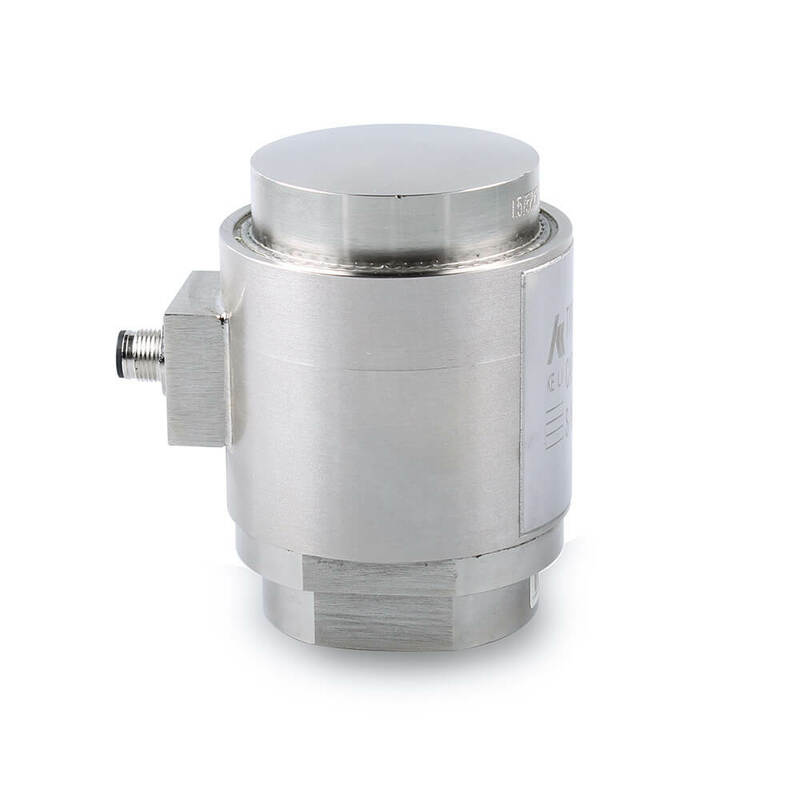 Product information "Compressive force - Load cell C30S"
The pendulum cell C30S is made of alloyed steel, and is one of the compression load cells. 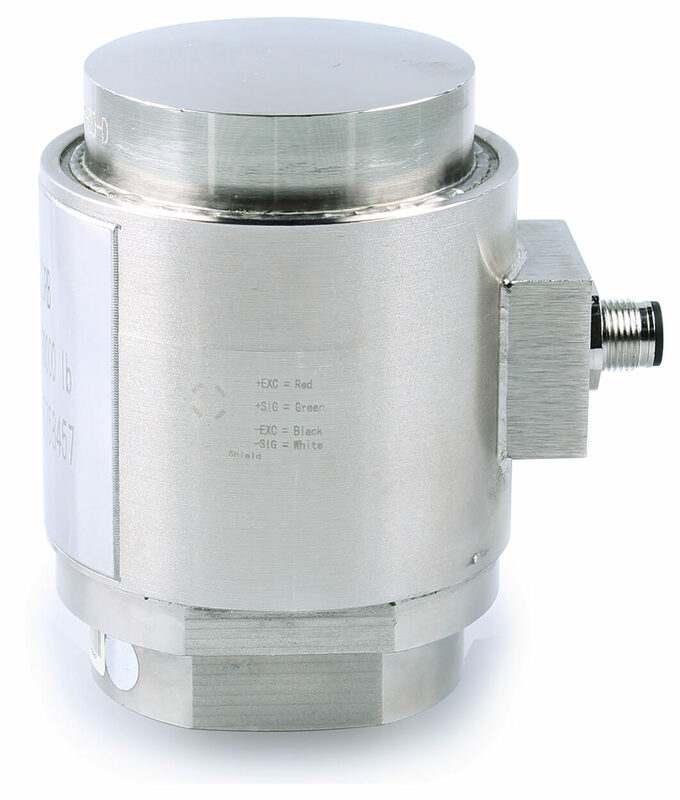 Due to its balanced radial geometry, the rocker pin has a precisely defined, self-righting function. 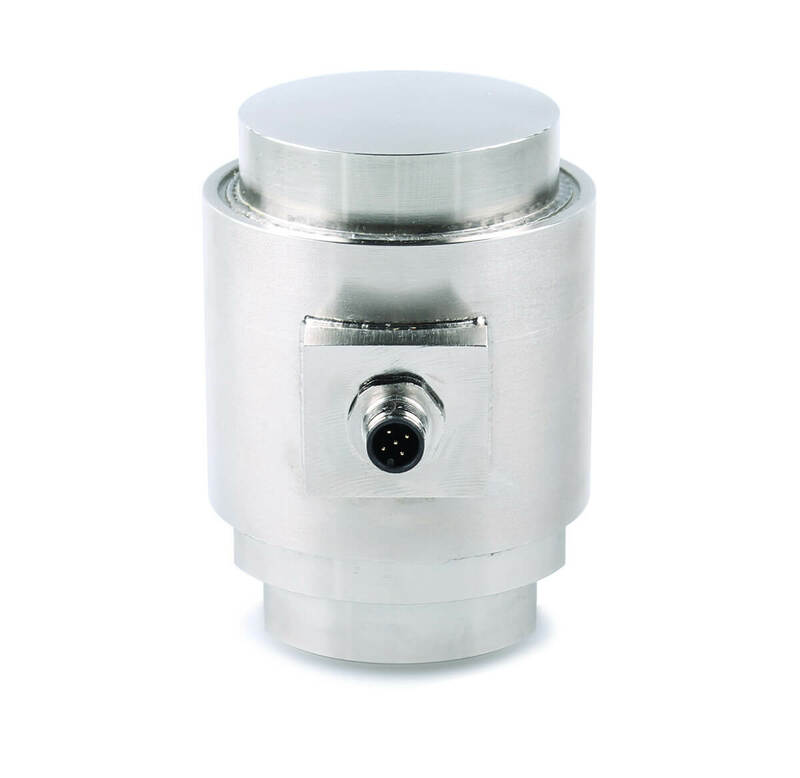 Related links to "Compressive force - Load cell C30S"
Our comment on "Compressive force - Load cell C30S"